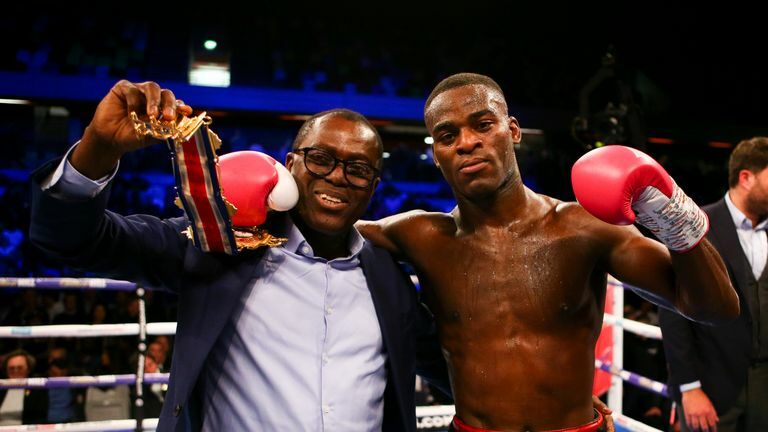 Joshua Buatsi claimed the vacant British light heavyweight title after securing a TKO victory over Liam Conroy at the Copper Box Arena on Saturday night. Buatsi extended his professional record to 10 straight wins after dropping Conroy twice in the third round to force a stoppage. The Londoner caught Conroy with a right in the opening round but the Barrow-in-Furness fighter slipped a few wild swinging shots to evade further danger. After the pair traded blows in the second, Buatsi pounded his chest before resuming his attack to finish on top. Conroy landed a stiff jab to start off the third but Buatsi found his range, replying with a right followed by a left hook to send his man to the canvas for the first time. 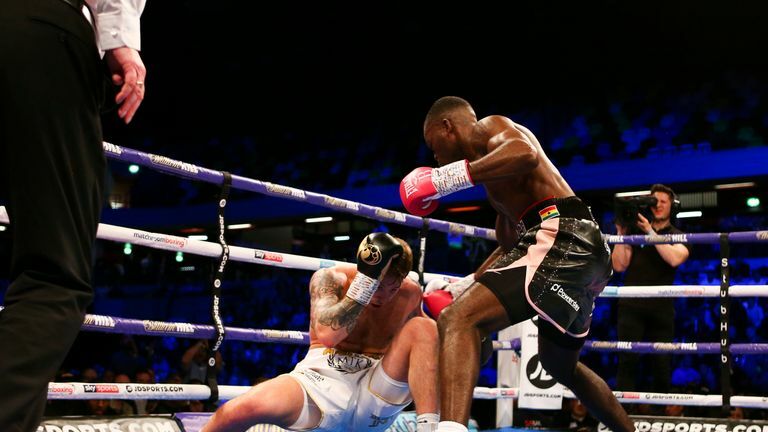 The 26-year-old climbed to his feet, but Buatsi moved in for the finish and floored his man a second time with a huge right. Conroy attempted to make it to his feet but the referee had seen enough and waved off the fight.